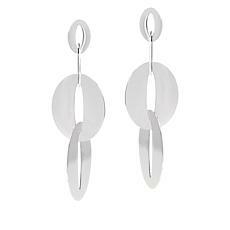 Simple, but a standout. 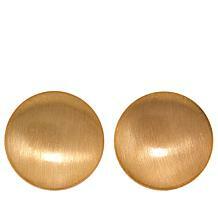 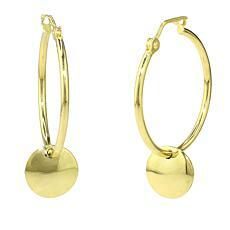 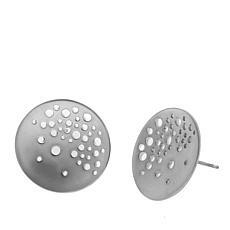 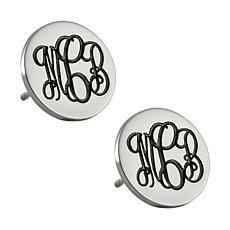 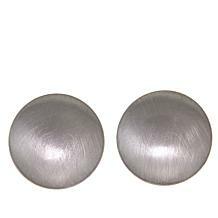 These monogram disc earrings are a great gift for any woman, including you. 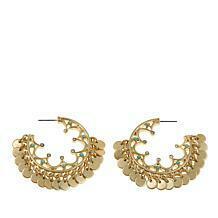 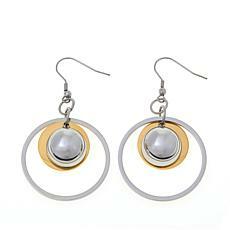 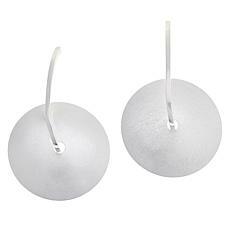 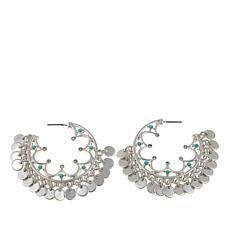 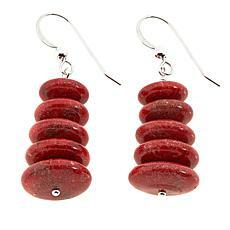 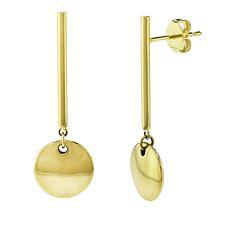 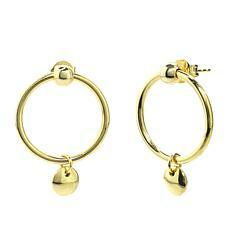 Design Information Disc-shaped earrings have cursive monogram on the front Good to Know Monogram consists of 3 letters.